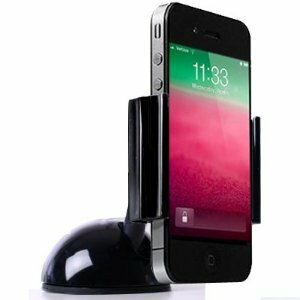 iOttie Easy Flex2 Windshield Dashboard Car Mount: a flexible dashboard mount for your iPhone. It is compatible with the iPhone 5 and 4S. It has a large suction cup for more stability. 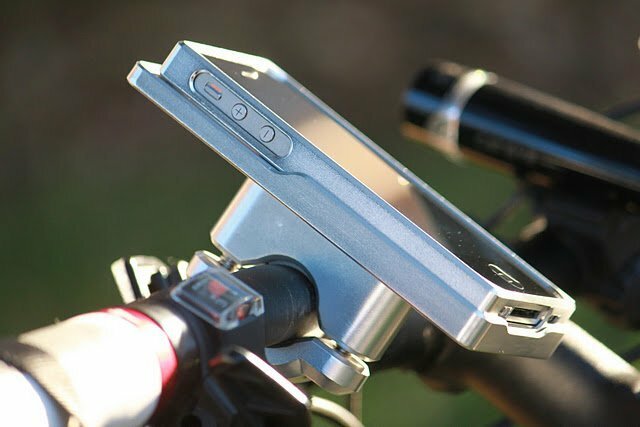 Bikemate Slim Case 3 for iPhone 5: a bike mount holder case to attach your smartphone to your bike. Its bag keeps your phone clean too. 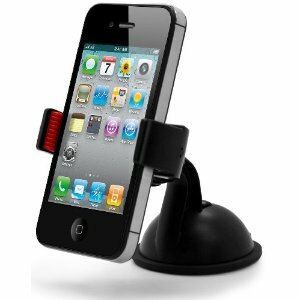 Koomus Dashboard Windshield iPhone Car Mount: you are going to need one of these to attach your phone to your car windshield. 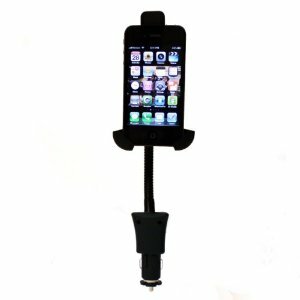 Aduro U-GRIP Universal Dashboard Windshield Car Mount: a universal mount that works for phones in the 3.5 to 5.3 inch size range. 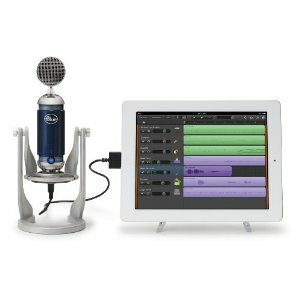 It offers 360-degree adjustable angles. 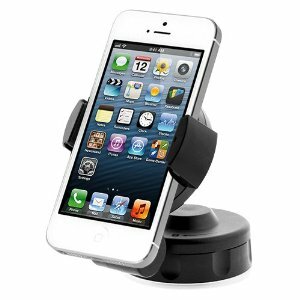 DELUX DLX-05 car mount and USB Charger: works for smartphones from 3.5″ to 4.5″ in size. 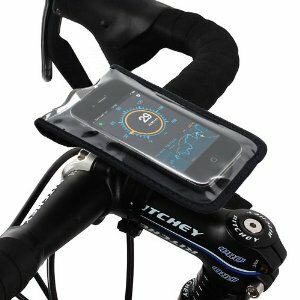 It is lightweight and adjustable. 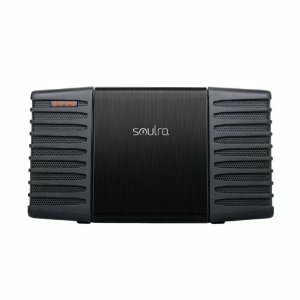 It has built-in circuit protection as well. Watch this space as we cover more iPhone 5 mounts as they are released to the market.